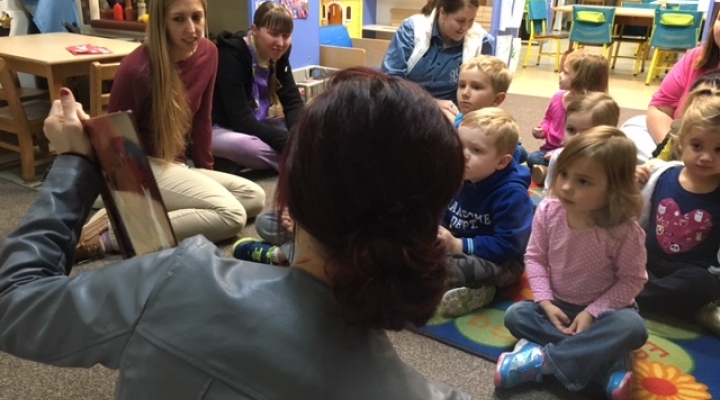 The EKU Communication Disorders Program prepares highly-qualified and ethical speech-language pathologists to provide effective, evidence-based services to persons of all ages and diverse backgrounds with communication and swallowing disorders. 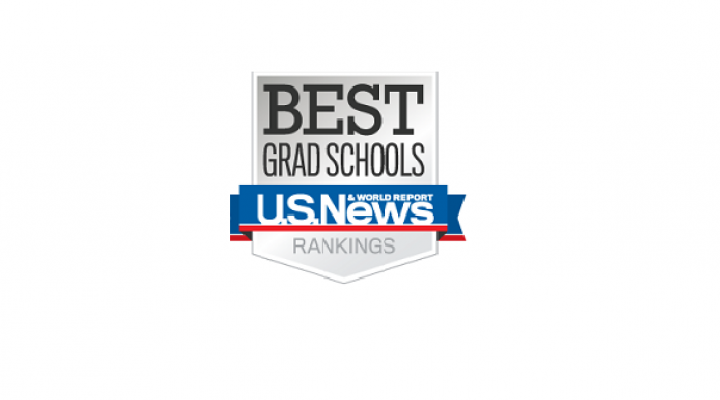 We aspire to be the academic and clinical training leader in speech-language pathology among regional universities nationwide. 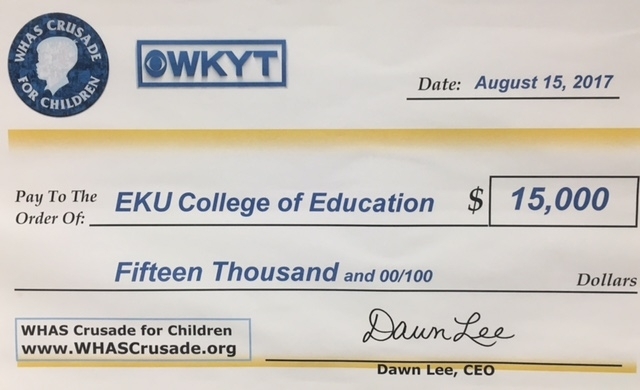 Established in 1969, the Communication Disorders program was one of the first programs in the Special Education Department at EKU (Now in the Department of Ed. Leadership, Counselor Ed. and Communication Disorders). 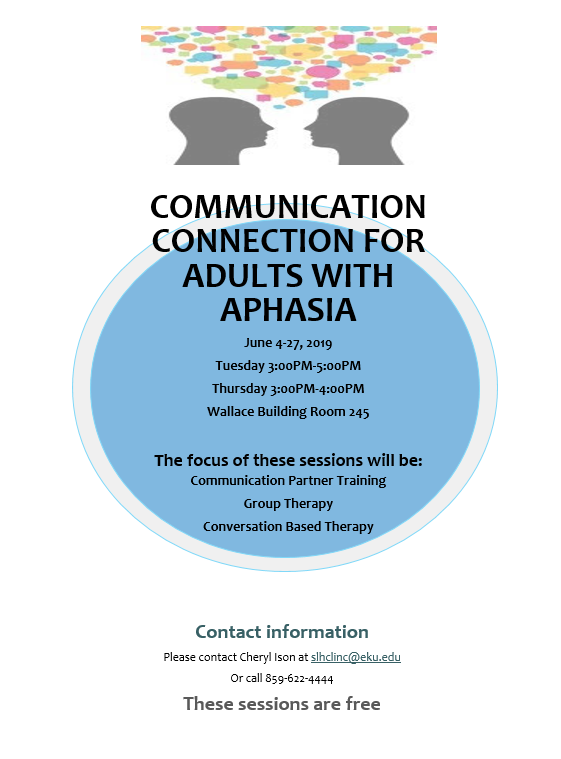 We remain the only program in the commonwealth of Kentucky to provide Communication Disorders M.A. 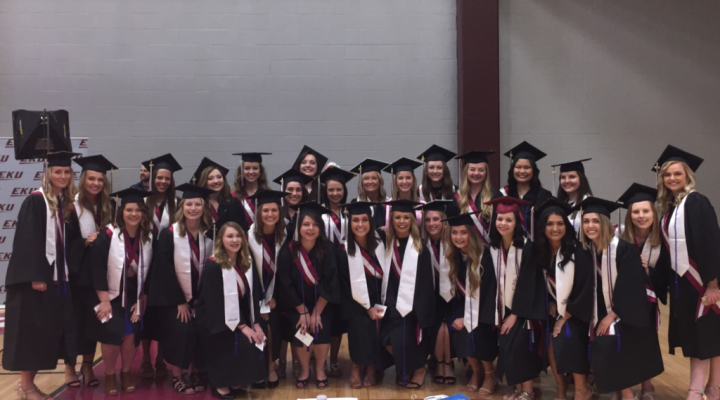 Ed graduates with a Rank 1 certification from the Educational Professional Standards Board. Graduates also have the opportunity to participate in the Interdisciplinary Autism Spectrum Disorder Certificate. 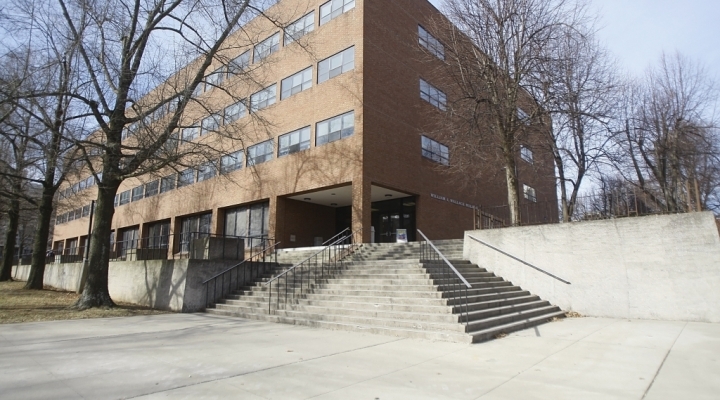 The CD Program offers both an undergraduate B.S. and a graduate M.A. Ed. in Communication Disorders. 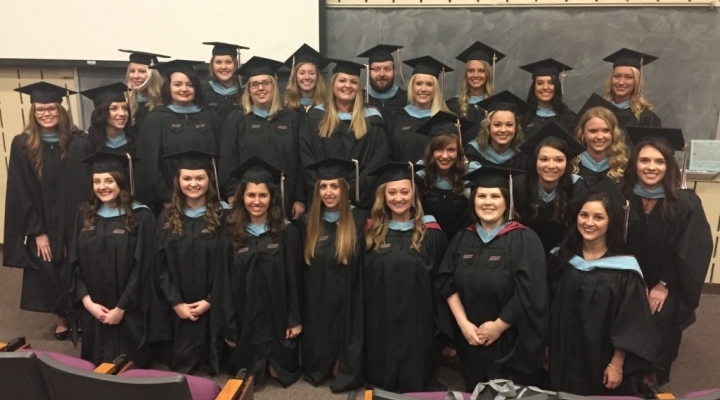 The Master of Arts (MA) education program in Speech-Language Pathology at Eastern Kentucky University is accredited by the Council on Academic Accreditation in Audiology and Speech-Language Pathology (CAA) of the American Speech-Language-Hearing Association. Read about our history written by Dr. Julie Bolling, Professor Emeritus. 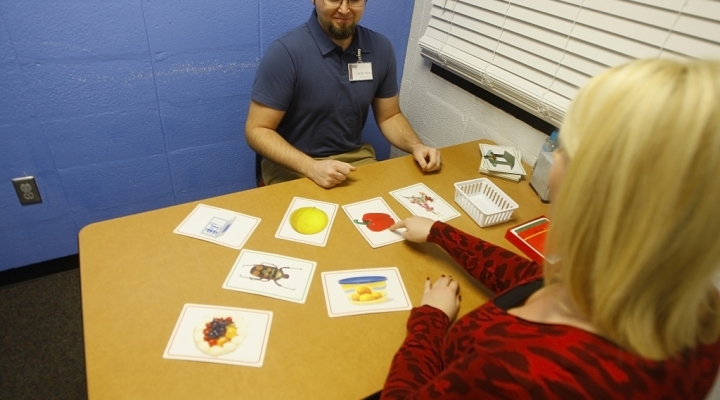 Jonathan Sizemore, MAEd, CCC-SLP is a 2013 graduate of the Communication Disorders Program at Eastern Kentucky University.